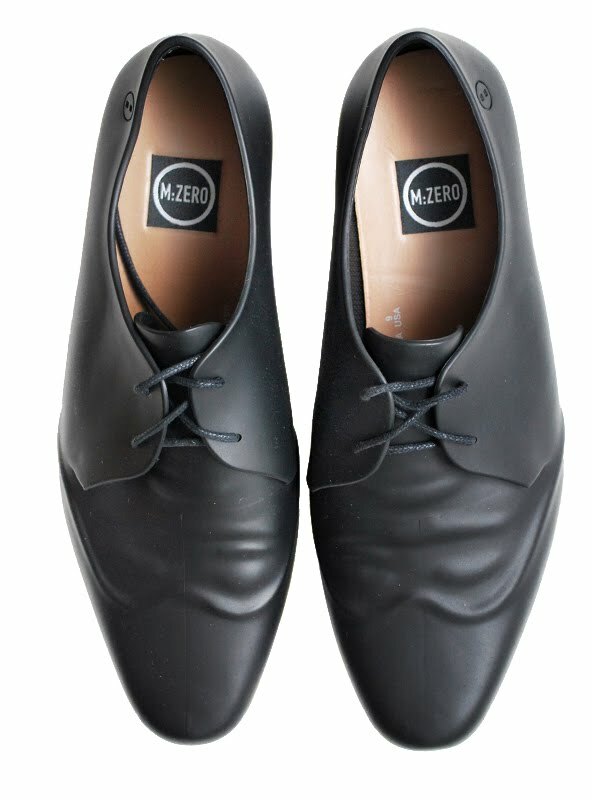 Beginning March 17, ALTER will showcase the M:ZERO collection at the latest location in Brooklyn. 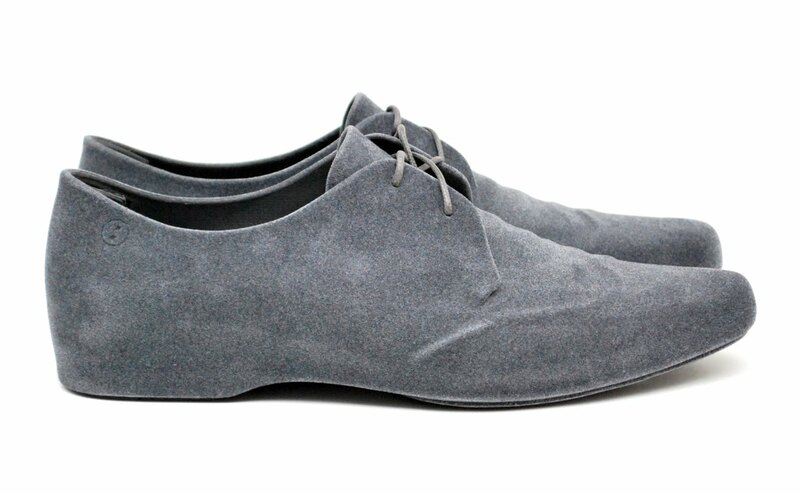 "M:ZERO is a innovative brand in design, materials, technology, and details while staying true to classic style. ALTER has curated a collection of brands that lends itself perfectly to the M:ZERO customer” says Melissa USA CEO Michele Levy.